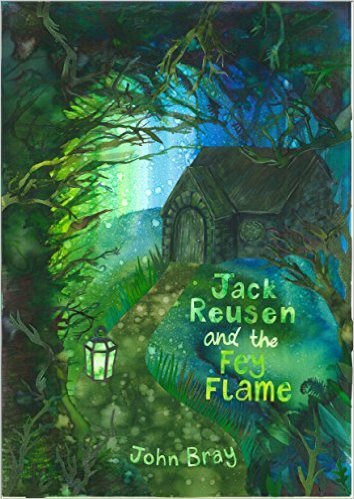 So far I’ve written reviews of books that would appeal to children within the suggested age range of readers of the Jack Reusen books. Derek Landy’s Skulduggery Pleasent series is definitely not that sort of book. However, for the parents (and older siblings) out there I feel the need to share my excitement about the re-opening of the Skulduggery’s world. After a series of nine books no one was surprised when Derek Landy declared the end of the series. We had all followed the sardonic, magic weilding, skeleton detective and his sidekick/partner Stephanie to what felt like a very natural conclusion. Books series end. These things happen, it can’t be helped. With a sigh that avid readers will know well I said goodbye to some well-loved characters and looked on to find the next book series. That was two years ago and just last week Landy announced a change of heart that isn’t particularly common of writers who have left old book series behind them. Skullduggery’s world is back! Landy has expertly interwoven the literary styles of noir, fantasy, horror, a lot of comedy, and a good bony handful of other stuff too. 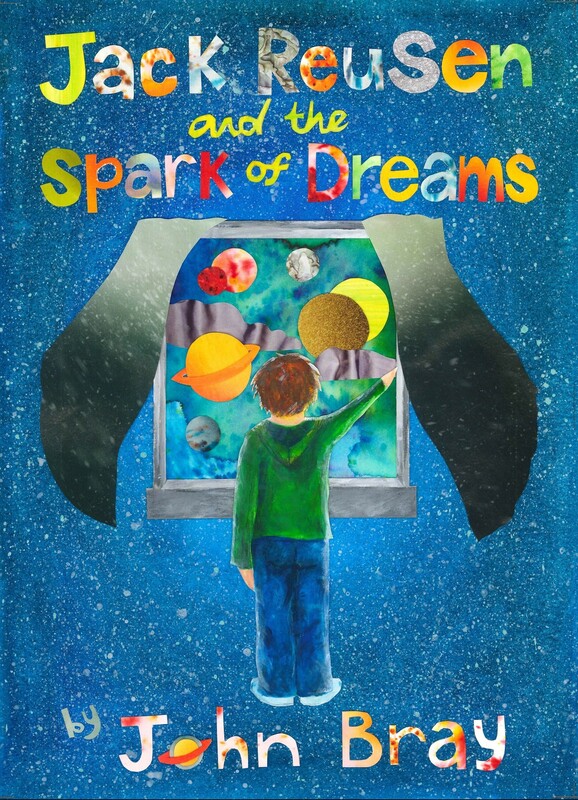 These books aren’t for kids but they are most definitely for everyone else. If you get stuck in now you’ll be in time for the summer 2017 launch of book 10. 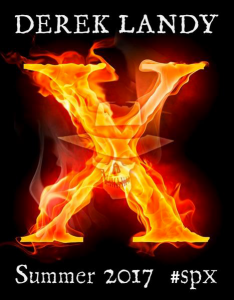 Are there any other Skulduggery fans out there? Are you happy to see him (and Valkerie) back or do you think it was best left alone? This entry was posted in book reveiews, reading and literacy and tagged 2017, book 10, fantasy books, new book, skulduggery pleasant, ten on 20 August, 2016 by John the Toy Shop Guy.